A 1962 architect-designed house with three bedrooms and three and a half bathrooms. Indoors: An external staircase rises from the ground to the front door on the main level. The door opens to a flowing great room where posts support a tongue-and-groove ceiling and where dry rock-faced garden beds are sunk into the oak-plank floor. A storage cabinet with a wall of shoji screens separates the living room from the dining area. At the other end of the living room is a fireplace with a wide marble hearth and a sculptured steel mantel. Past the dining area is an open kitchen with custom cabinets, quartz countertops and narrow chocolate-brown backsplash tiles. A raised breakfast bar is on one side of the kitchen, and a second built-in breakfast table wraps around a corner of the opposite wall, continuing into the den. The master bedroom has three exposures, with doors opening to a wraparound deck and outdoor patio; on the other side of the patio is an office with glass walls. The en suite master bathroom has a wood-grain Formica vanity with a travertine top and double sinks, and a tiled bathing room with a shower and a sunken Roman tub. A sliding door at the end opens to a private garden. A second bedroom has an en suite bathroom with Tuscan-style tile, a glass walk-in shower and a tub with jets. There is also a third bedroom. 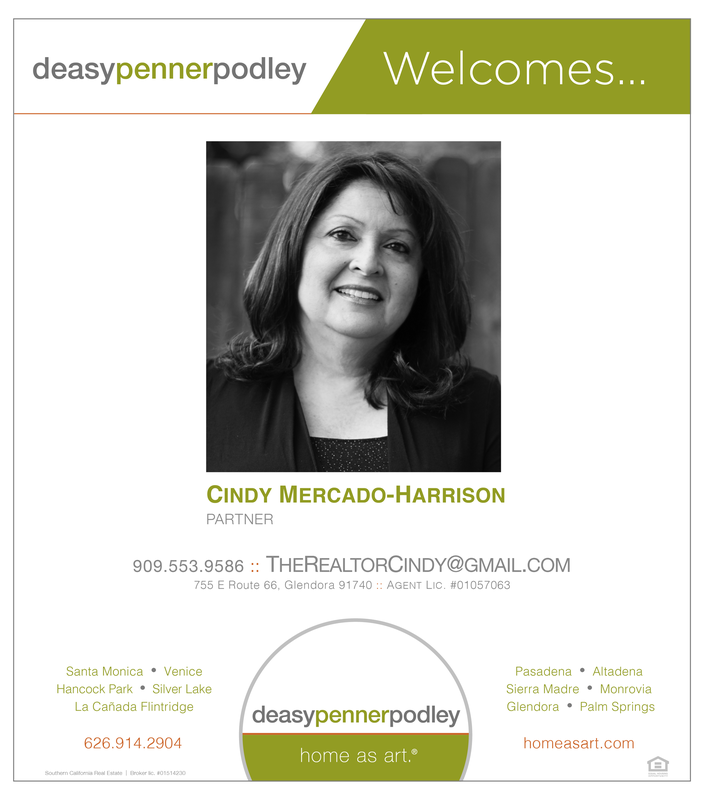 deasypennerpodley is excited to announce Cindy Mercado-Harrison as a new agent to our Glendora family. Dedicated, determined, and trustworthy, Cindy brings over 25 years of real estate experience to the Foothill communities and the East San Gabriel Valley area. Although she specializes in residential sales and income property, Cindy is also well versed in commercial real estate. In addition, she has worked in the mortgage business, where she developed a detailed understanding of real estate loans. Experience, knowledge, and effective communication are key ingredients to Cindy’s success. Those who choose Cindy as their personal REALTOR® take comfort in her commitment to exceptional customer service. Cindy listens carefully to her clients’ needs, providing clear and precise follow-through for both buyer and seller alike. She reminds buyers that such important financial decisions should not be taken lightly. With technology constantly changing, Cindy keeps her clients informed on trends in the marketplace, as well as the latest market values. Once a client always a friend, Cindy is affectionately known by her clients as “The Dream Catcher”… as she has helped so many of them acquire their dream home or investment property. Long before nicknames such as the “Entertainment Capital of the World” or “La-La Land” caught on, Los Angeles was known as the “Queen of the Cow Counties” for its herds and role in keeping Gold Rush-era miners in beef jerky. Fast-forward to the next century, and wealthy cattlemen were among the movers and shakers of the day. This Italian Revival-style house in the Mid-City community of Lafayette Square was completed for well-to-do rancher Seth Noble in 1925. Calvin Coolidge was U.S. president; F. Scott Fitzgerald had published “The Great Gatsby,” and actor Paul Newman was born that year. Today, the Noble Residence blends Old World craftsmanship and modern amenities. The meticulously restored and updated villa is set amid other examples of traditional European and historic architecture — the trophy homes of their day. 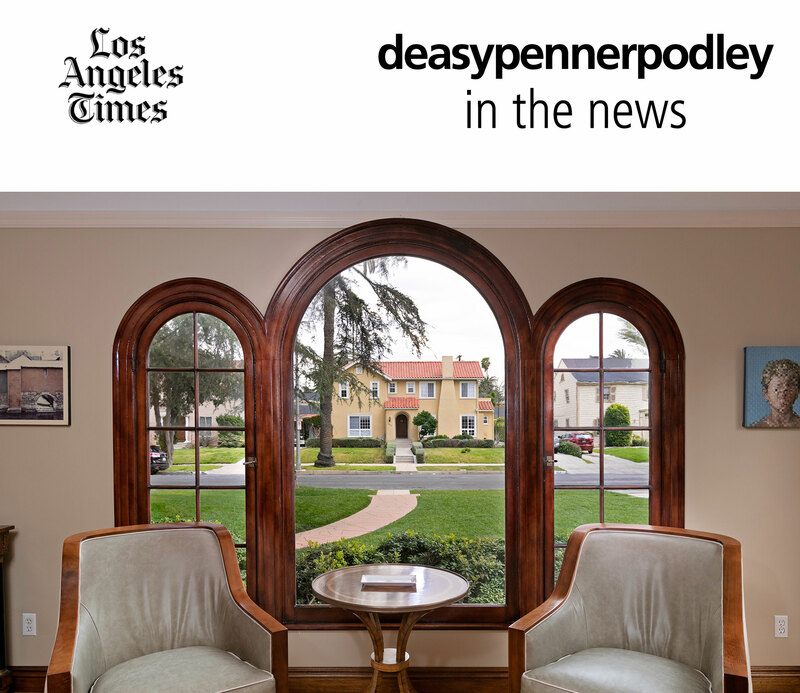 Neighbors in the gated community have included such luminaries as Alexander Pantages, George Pepperdine and Norton Simon. A hipped, red-tile roof caps the graceful house, which features rounded arch windows. Stone quoins at the corners and a pointed arch around the front door give the structure a substantial appearance. 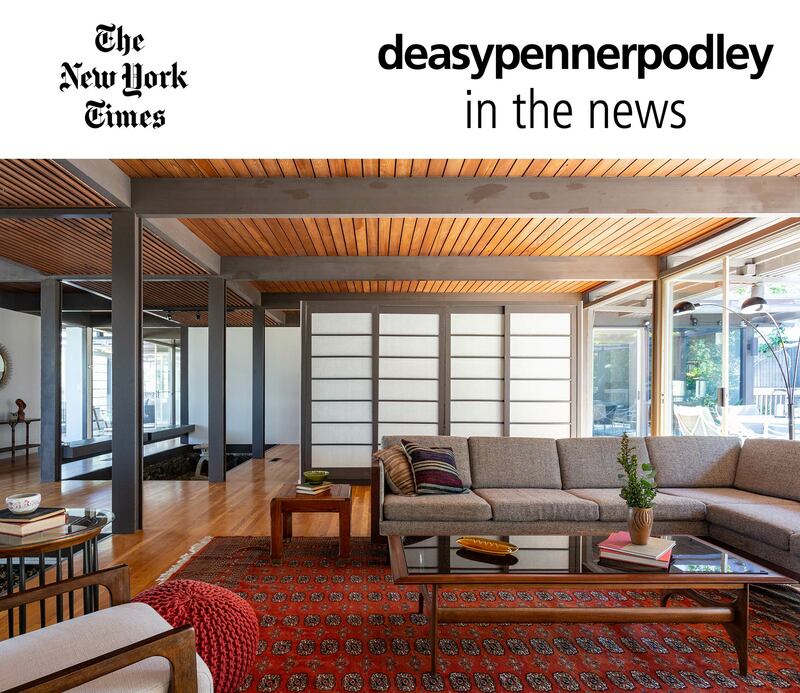 This beautiful midcentury also happens to be the childhood home of Issa Rae. Designed by residential architect Charles Wong in 1962, the post-and-beam Yuen Residence is an example of the burgeoning postwar influx of Japanese-inspired design in Southern California. The home’s elegant, minimalist interiors blend a distinctive Japanese aesthetic with classic modernist design elements such as post-and-beam construction; a wood-paneled, tongue-and-groove ceiling; clerestory windows; and walls of glass. The sprawling 3,593-square-foot, three-bedroom, four-bath home has bright and airy open-plan interiors with two sunken rock gardens, benches, and beams that break up the space while providing support. Built-in cabinetry with paper-lined doors, fusuma (rectangular panels which can redefine spaces within a room), sliding glass doors, and shoji screens all add to the home’s minimalist Japanese-inspired aesthetic.